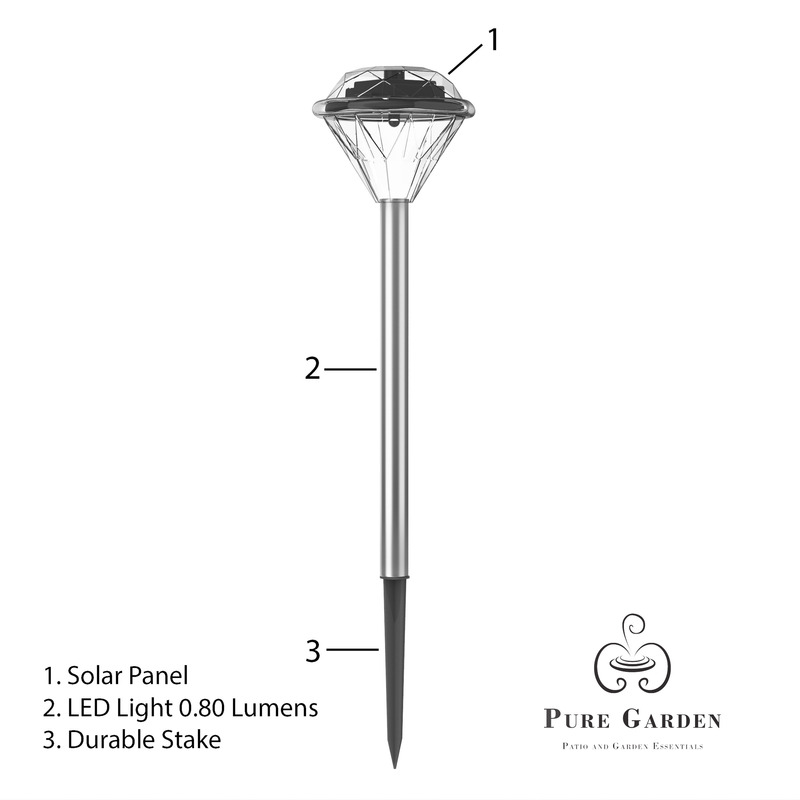 These Solar Powered Lights by Pure Garden come with no wires making it easy to install and keeping any garden, path, deck, or pond clutter free. Built to be weather resistant, these lights can withstand rain, snow, frost or sleet ensuring that these stone light fixtures will last for years to come. 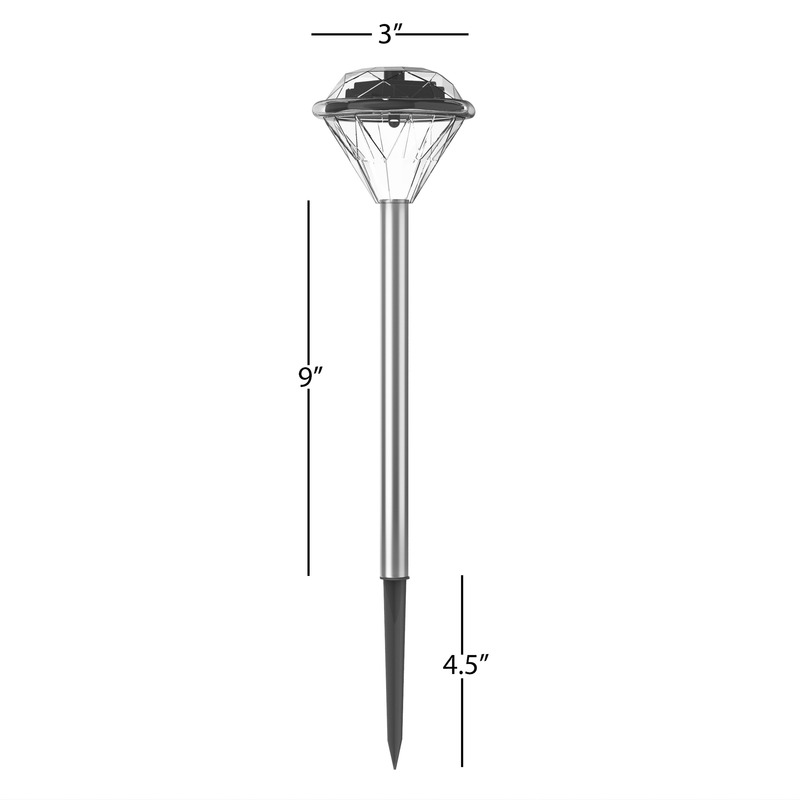 EASY INSTALLATION- Thanks to these Solar Powered Lights by Pure Garden, you can stop hassling with your outdoor light fixtures. 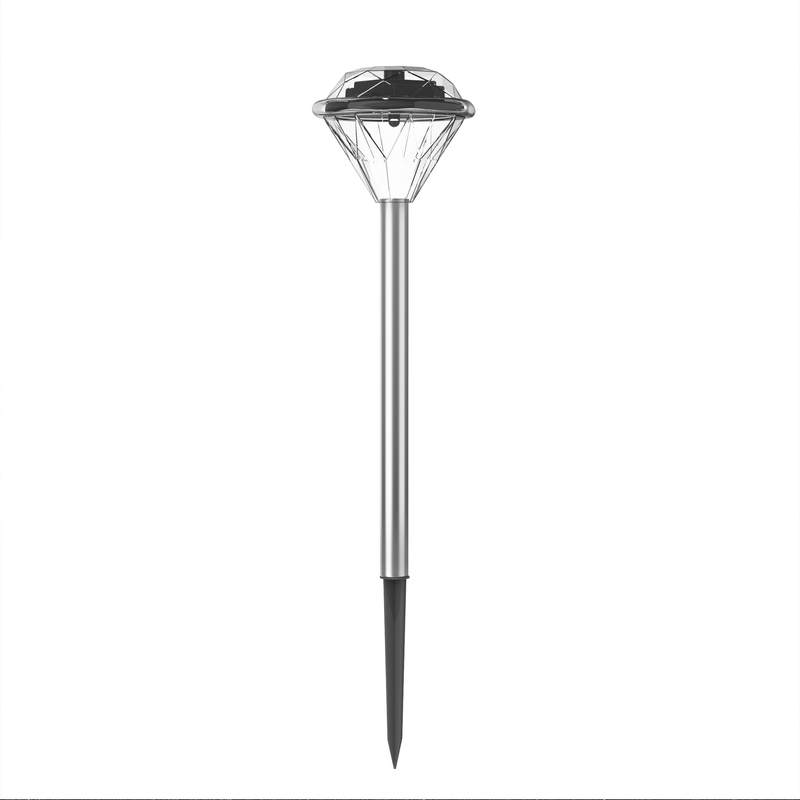 Simply place on the ground next to any garden, path, deck, or pond that you want illuminated and to light up your walk way. 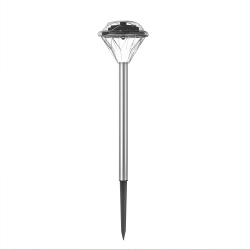 ENERGY SAVING- Once placed in direct sunlight, these solar powered outdoor décor lighting stakes require no plug-in electricity. Equipped with an LED light bulb, you can be sure that the light fixture will last all through the night time. WEATHER RESISTANT- These weather resistant lights are safe to keep outdoors beyond just the warm summer nights. Designed to withstand rain, snow, frost or sleet, these solar lights will withstand all of nature’s elements. PRODUCT DETAILS- Dimensions: 13.5” (H) x 3” (L) x 3” (W). Material: Brushed Aluminum and Polypropylene. 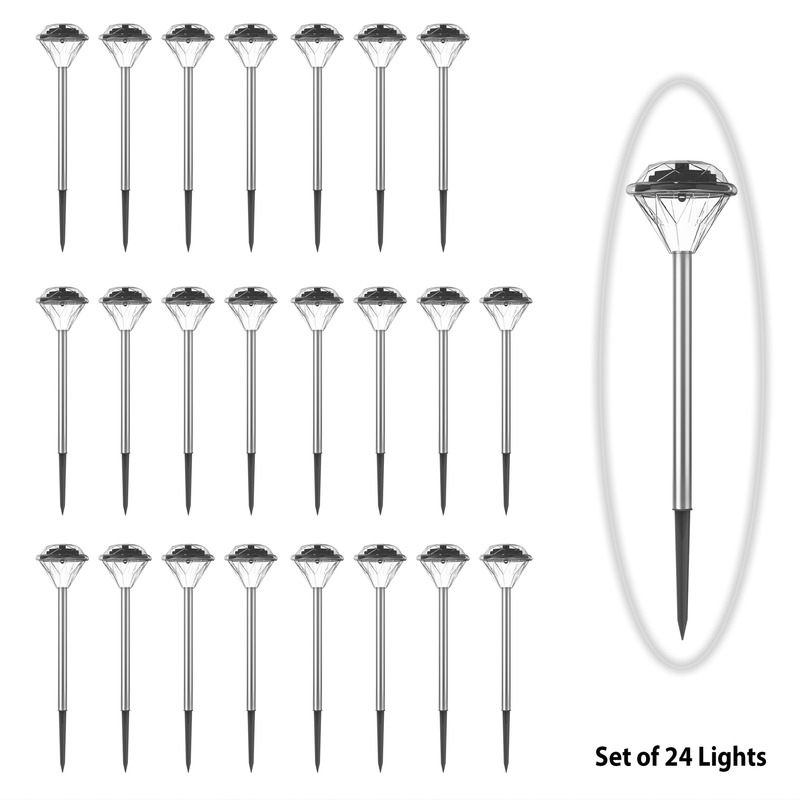 Includes: 24 Lanterns, 24 posts, 24 stakes, and a rechargeable AAA battery.